Our barn dance on 27 April 2018 raised £1,127 for Wheelpower. 96 Dancers (questionable phrase that!) 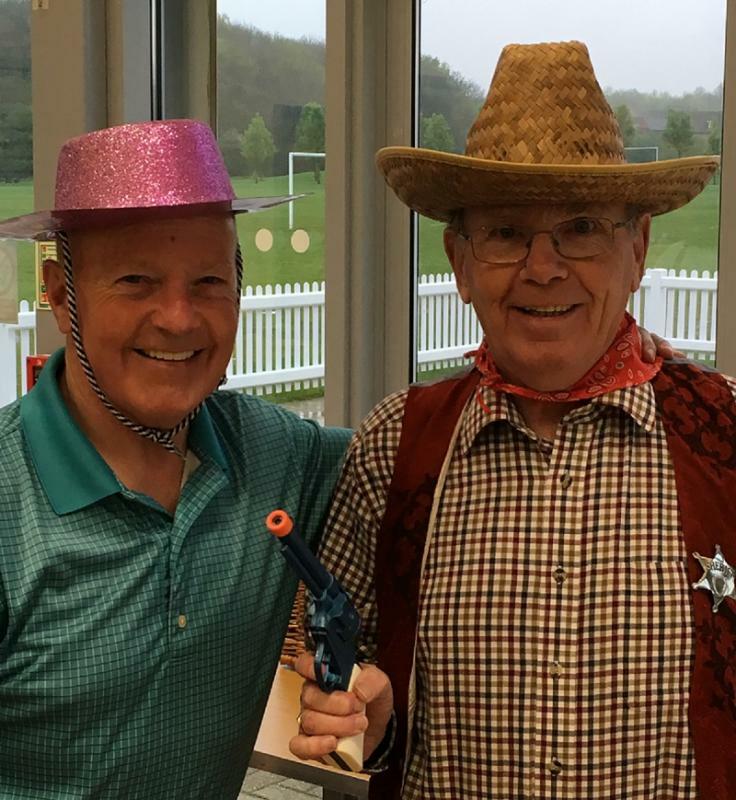 enjoyed the MKGU Rotary Barn Dance on 27 April at the Medbourne Pavilion. The Band, "Sleeping Moggy" and the caller, “Bubbles" were excellent. The dancing was dubious although you could call it enthusiastic!